It’s been a year since our first Homeward Bound cohort of female scientists departed for Antarctica. Between the anniversary of the first voyage and the departure of the second on 18 February 2018, we’ll be sharing the stories of our inaugural participants and their journeys, in their own words, one year on. Their stories put faces to the facts about women in leadership, women in STEMM and what’s happening to our planet. Follow the stories on social media using #HBStories. Why go where others don’t go? To challenge myself. To escape. To be places where anything is possible, even an unlikely demise. To bear witness to our changing Earth. And, most recently, to take part in Homeward Bound, journeying with other women to learn to lead and support one another as we learn what this will require of us. 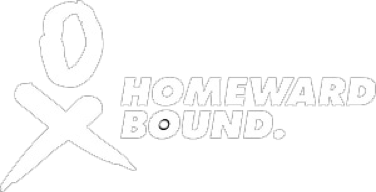 The Homeward Bound initiative, a global leadership program for women in science, is a dream turned reality through the vision, generosity, and perseverance of many. 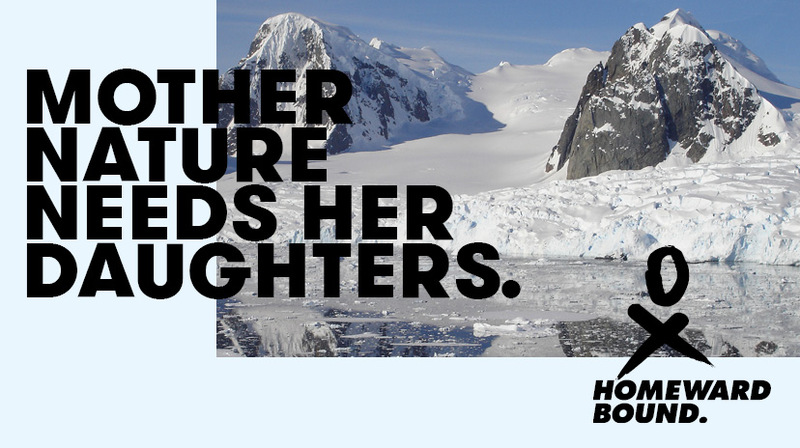 Through Homeward Bound, I explored Antarctica, and congregated with women in science from around the world. I discovered my purpose and myself. Half my life ago, the mountains became my home. On a whim, I decided to spend a summer living at a remote field station in Colorado, the Rocky Mountain Biological Laboratory, and conducted research on an even more distant mountain hillslope. I was 21 years old and had seldom camped. I dared myself to spend days alone in mountain meadows and even some nights. Days were easier. I remember lying down in a meadow, sinking into the earth. I peered towards the sky. I saw mostly green. The plants surrounded me. I felt protected by them. At night, I wished for the will to go outside the tent. I’d heard there would be a meteor shower, the Perseids. Far from anyone in a high elevation basin at night, I stayed nestled within my sleeping bag inside my tent where I felt safe. As a woman and a vanguard, the path to achievement in science was not clear. Women in science may first ask for our ideas to be heard and ourselves to be seen. Discouraged by the response, many leave science or hide the unpopular ideas. We learn to stay safe by hiding ourselves. Through my Homeward Bound journey, I understood that I have always believed in myself. But, I have hidden me from others and from myself. In a pre-voyage self-evaluation of our learning styles, the results indicated I had a strong-preference to think and talk in terms of ‘what’ is known. People with this preference have strength in collecting, organizing, and synthesizing information, and may be socially-awkward. My Homeward Bound coach suggested I try being the first to reach out to others, to introduce myself. This felt accurate. I would try. On the expedition, I lived in three worlds. 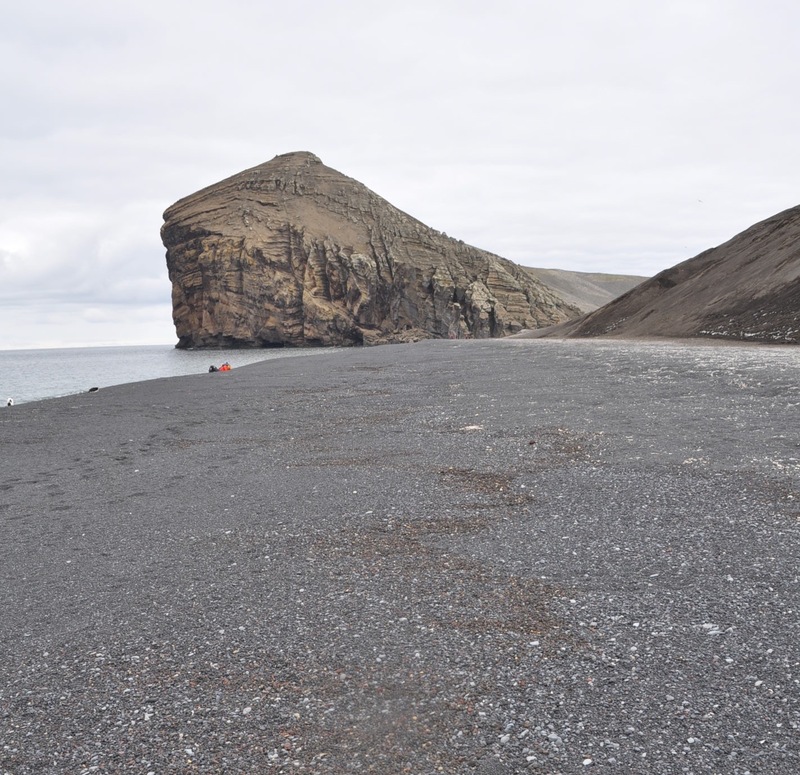 I explored as I have long done, walking Antarctic beaches and hillsides alone. I walked a volcanic pebble beach where a seal was resting. Keeping my distance but not knowing better, I walked between the seal and the sea. The seal groaned awake and charged towards me, then dove into the sea. The seal let me know it saw me as a threat. Similarly, amongst women, even if we are all scientists or perhaps because we are all scientists, we may see each other as threats. Power, competition, opposition, and perfectionism are rewarded in science. These behaviors, our learning style preferences, and our past traumas combine and influence knowing and being our true selves. On the ship, we began to uncover what we’d been hiding, sharing our stories and our vision for ourselves. This was liberating. It was also confronting, affecting how we interacted with one another. I sought a third world on the ship and after the voyage. I was drawn to engage with the leadership team, who envisioned and facilitated the Homeward Bound program. What did they know? How could they so continually give of themselves? They’d found their purpose. They care deeply about each of us and believe in us. They want our voices, those of women in science, to be heard. It was this third world, one of women in leadership, that has revealed to me how much I had been hiding. Over many weekends following the first Homeward Bound expedition, I joined the leadership team and several HB alumnae to reflect on and improve the program. One afternoon, Julia May, who co-developed and delivered the the visibility stream on-board, asked me about my preferred learning style. “What,” said I. She offered a knowing smile. “That’s not me, is it?”, I asked. She did not answer, nor did she need to. At that moment, I knew my preference was not ‘what’, but ‘if’. Though I’d been trained to value data and structure, my preference is to think big, color outside the lines, ask tough questions, and engage with others. I greatly value the insights of science. But, I recognize that for science to guide our decisions, the critical ones that will enable us to manage our planet as our global home, we need to think first in terms of people. We need to connect. We need to celebrate differences and be inclusive of all. Sadly, this had been one of many unpopular ideas that I’d hidden away long ago. Julia and later that night Fabian Dattner, who co-founded Homeward Bound, shared they had been waiting for me to discover my innate preference for learning and thinking. As leaders, they knew one needs to discover this for themselves, especially for those in hiding. Science has not, but can, embrace all of us. Science can be inclusive of those who think in terms of data and those who think about possibility. 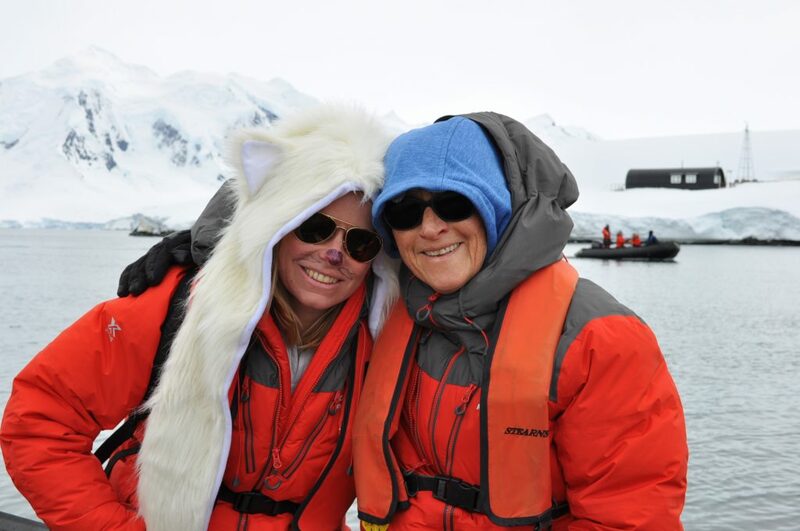 During the Homeward Bound expedition on a ship in Antarctica with 76 women in science from around the world, the lessons occurred in unstructured ways. How does one learn to lead? One learns to lead organically by watching penguins, spending days together at sea, having critical conversations, and sharing cups of tea. Because, science, belief in ourselves and others, and caring should flow and be entwined. As the next Homeward Bound cohort departs for Antarctica and a third begins the program, I send well wishes to all. Each woman will have a different experience. Each is beginning in a different place of believing in and knowing themselves. Question whether you know yourself. Discover you. Believe in you. And believe in one another. Heidi Steltzer, Ph.D. is an environmental scientist, explorer, and storyteller. She is an Associate Professor at Fort Lewis College, serves on the leadership team for Homeward Bound, and recently founded the Colorado Mountain Center, where scientists invest as much in sharing what they do with the world, as doing science. Follow her on social media: @heidimountains. You can read more of the #HBStories from the inaugural cohort on the HB Blog.